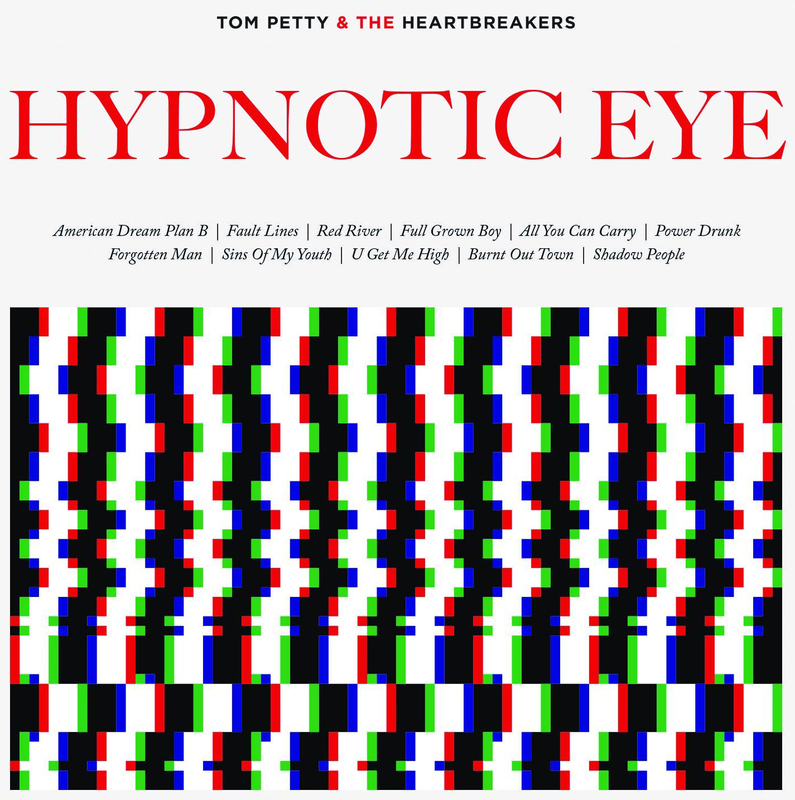 We’re fans of Mr Petty, and think this is his best album in years, if not ever. There are no obvious standouts but it’s top class throughout and we are enjoying it immensely. American Dream Plan B opens the album with a grungy Neil Young-style riff: it’s Petty saying: “I might be 63 but I can still rock.” He’s angry, though he’s more Mr Grumpy than Che Guevara, and not really taking sides: “I ain’t on the left / I ain’t on the right / I ain’t even sure I’ve got a dog in this fight” he says at one point. Fault Lines opens with some great, loose drums and bass guitar before a spot of nice riffage. The album’s not all rock: a couple of tracks — Full Grown Boy and Sins of My Youth — are slower, bluesy jazz tracks. Other songs are typical Petty (Red River): we reckon he’s massive in the States because he’s the non-country option for people who want music for long distance drives. He’s doing nothing new, but he’s doing Tom Petty really well: good songs played well, sticking to his formula. His lyrics are as good as ever: top line from this so far is “She’s got a 3D Jesus in a picture frame.” No real standouts but our favourite is Forgotten Man.